Our certified security specialists will eliminate weaknesses in your network so your data can’t be held for ransom. Ransomware can take control of your company's data, and the most aggressive strains can put you out of business. Being proactive is the key to keeping your technology free of destructive malware like: viruses, worms, and dreaded ransomware. ABT keeps a watchful eye over your IT with powerful firewalls, intrusion-detection devices, and anti-malware programs at reasonable price points that suit every budget. Our solutions are designed to let you focus on your business while we focus on your cyber security. 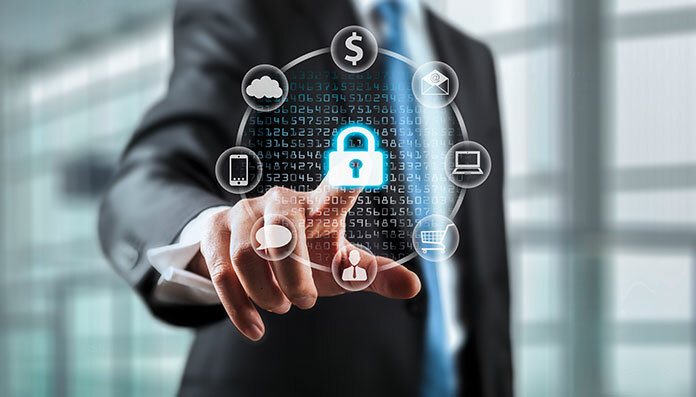 We help you stay one step ahead of threats with industry leading cyber security products for threat prevention, mobile security, data centers, next-generation firewalls, and security management. How would a comprehensive, professional-grade Cyber Security program keep your business safer? It would closely monitor vulnerabilities, ransomware threats, and compliance concerns, and employ cutting-edge tools to eliminate issues in real time. We offer hassle free management of your IT Systems through Managed Service plans at a fixed monthly cost. ABT can evaluate your IT’s performance then design and deploy the most appropriate productivity-enhancing upgrades. Cloud-based data storage and detailed recovery plans ensure you’ll be back online quickly after a storm, flood, fire, or break-in. Businesses are flocking to the cost-effective convenience and wide array of features that Voice over Internet Protocol phone systems provide.